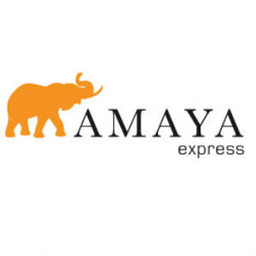 Amaya Express is the top choice for real Indian take-out food in Markham. Fast, convenient, and delicious, Amaya has a huge selection of Indian food you will love. Visit Amaya Express today when you visit Markham, Ontario's favourite place to shop, CF Markville.